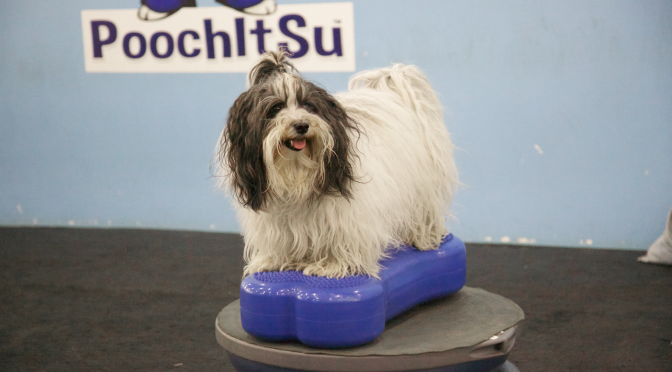 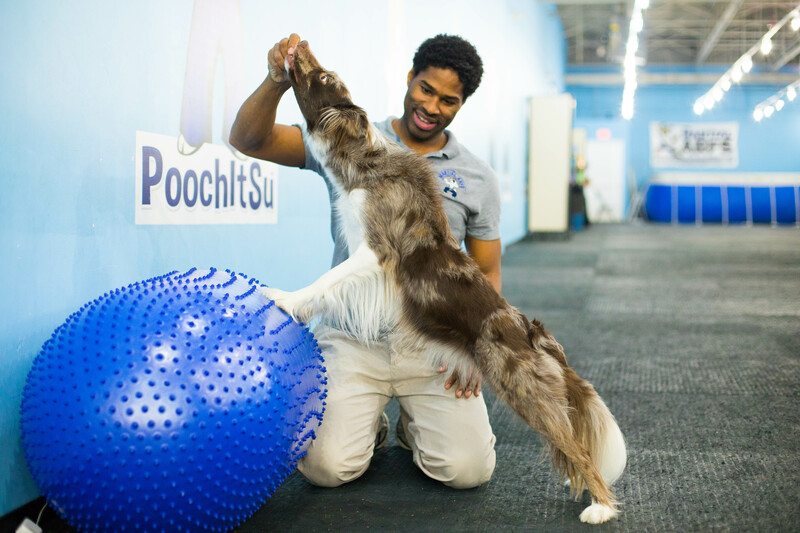 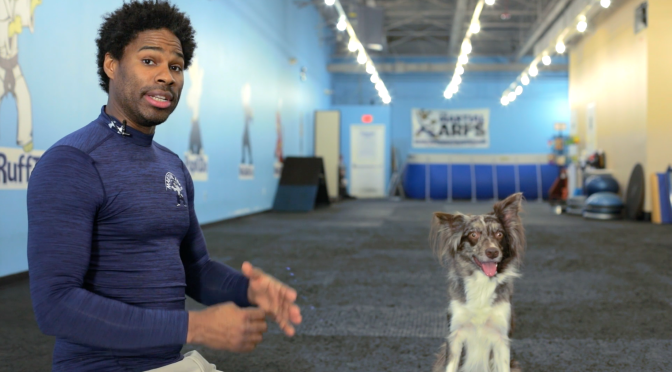 After teaching martial arts and personal training for over 15 years Jeris Pugh shifted his attention to dog training. 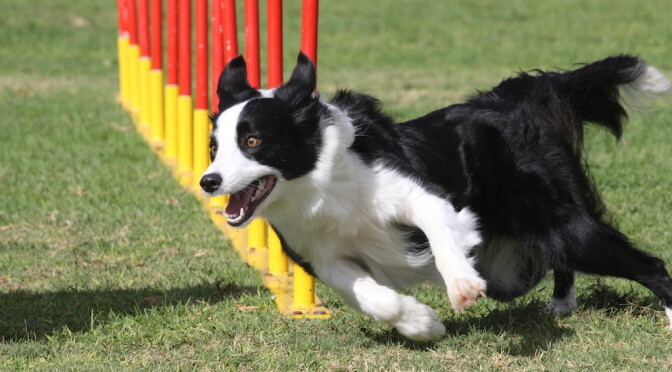 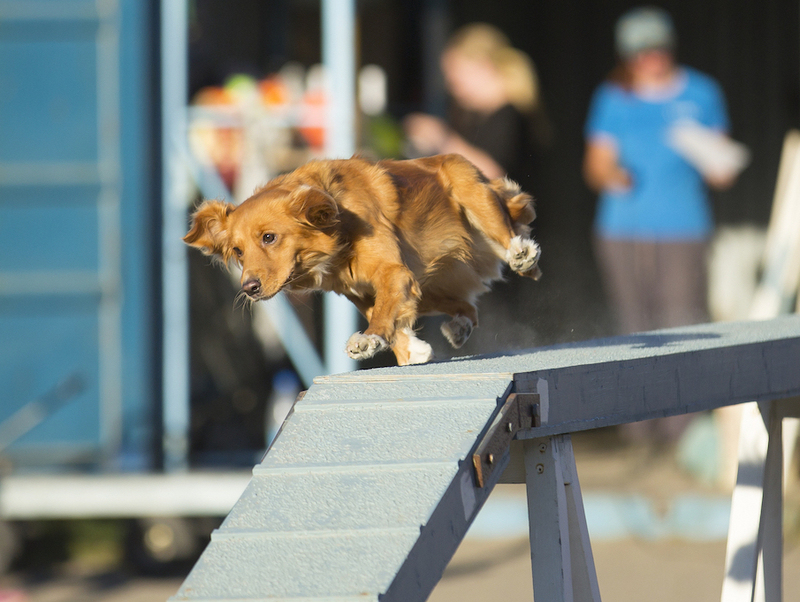 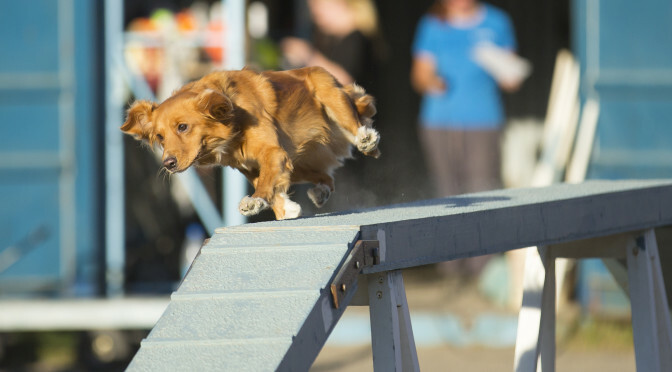 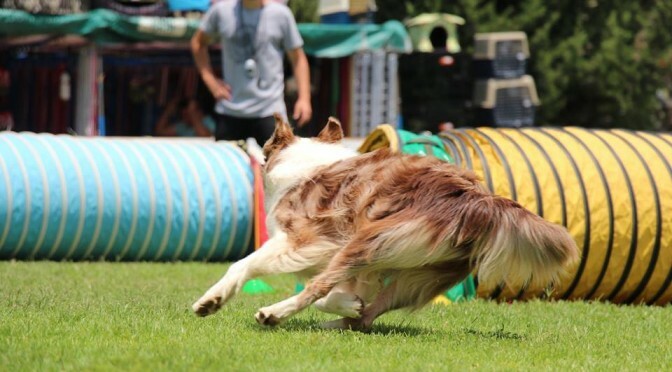 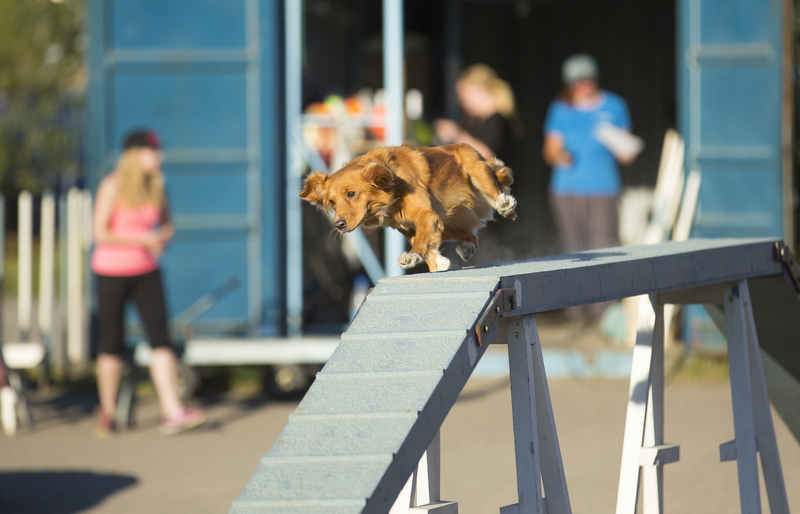 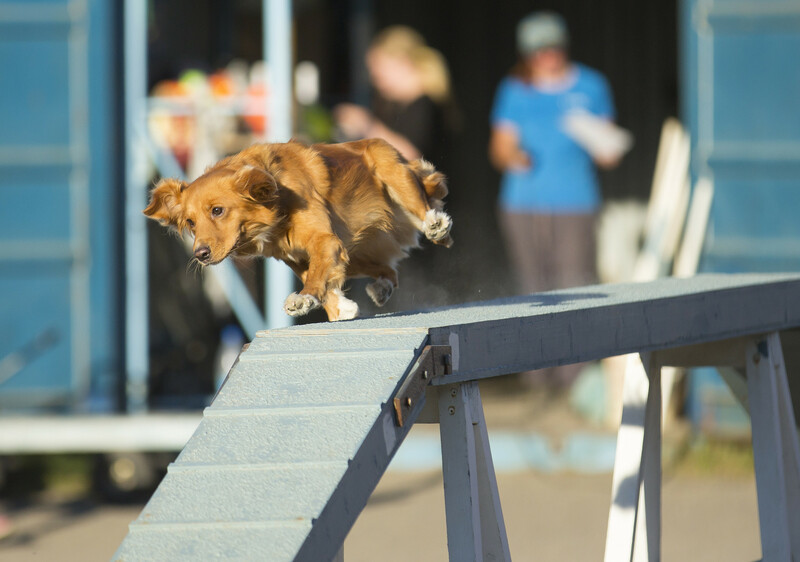 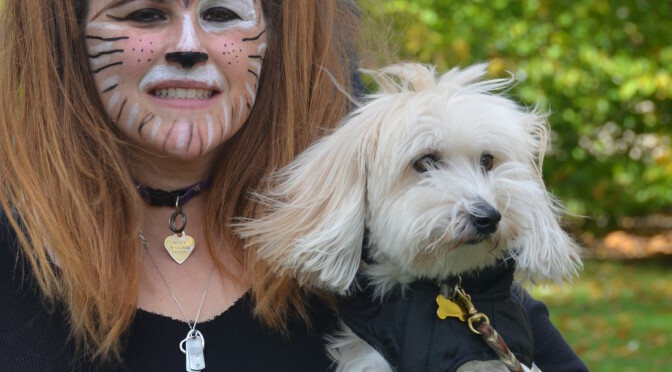 In 2005, he independently trained his first dog and began competing in disc dog competitions winning many local, state, and regional competitions. 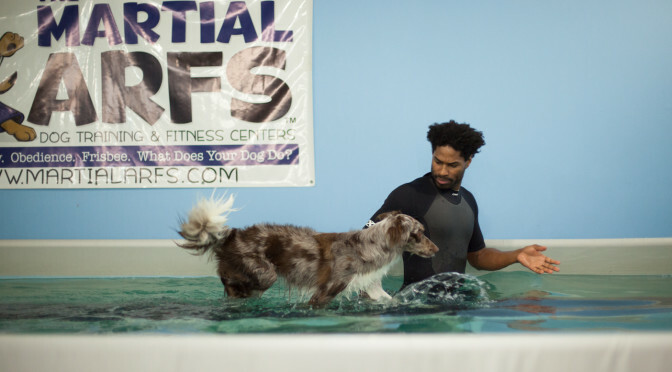 In 2006 he began training dogs privately for behavior modification and athletic performance by combining the principles of teaching martial arts and human functional conditioning, with conventional dog training methods. 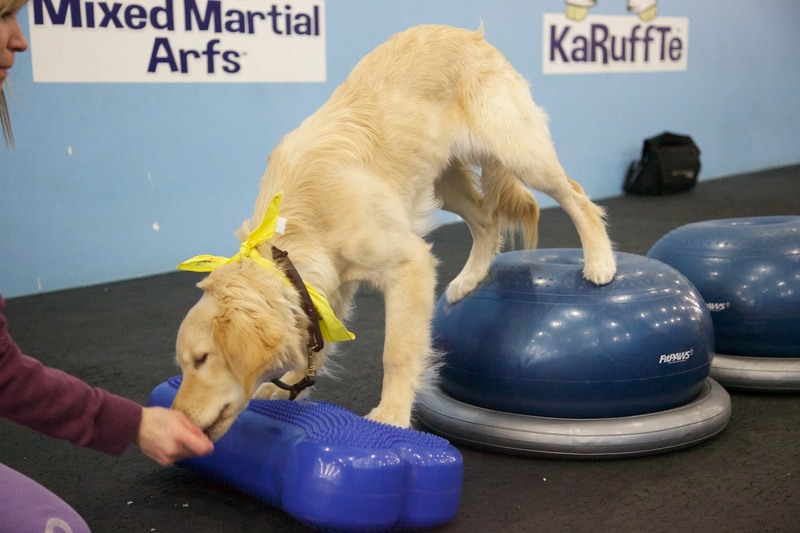 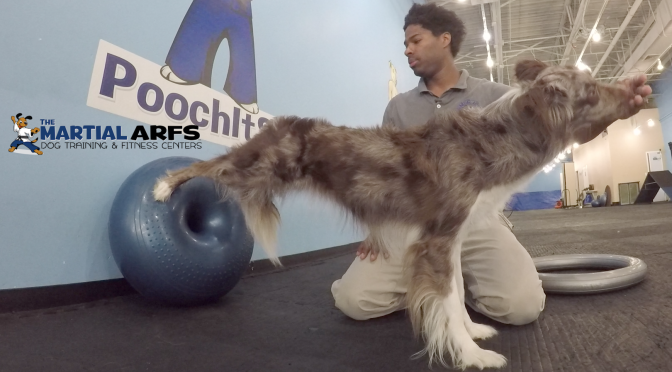 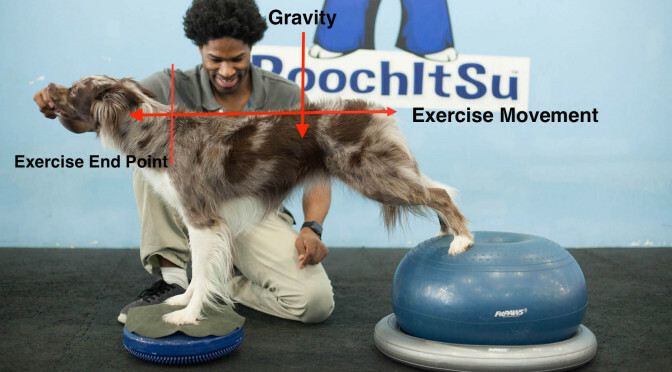 In 2013, he combined his experiences and under the guidance of Rehabilitation Veterinarian Eve Pugh, created The Martial ARFS™. 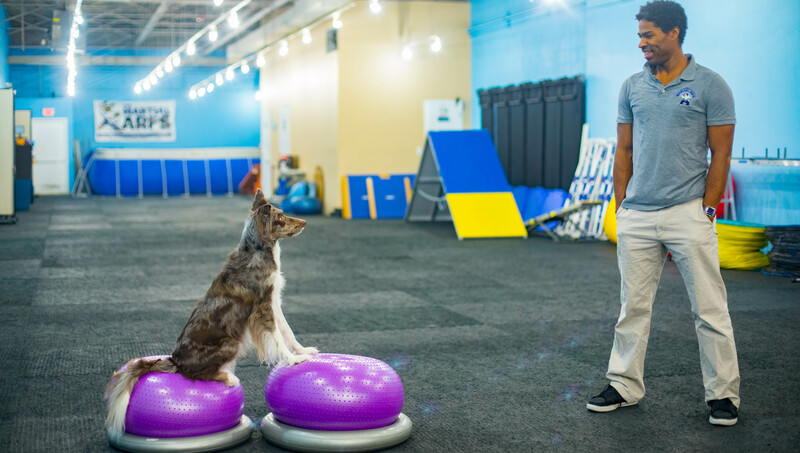 Later that same year he opened his first facility dedicated to improve the health, behavior, and performance of companion animals & canine athletes. 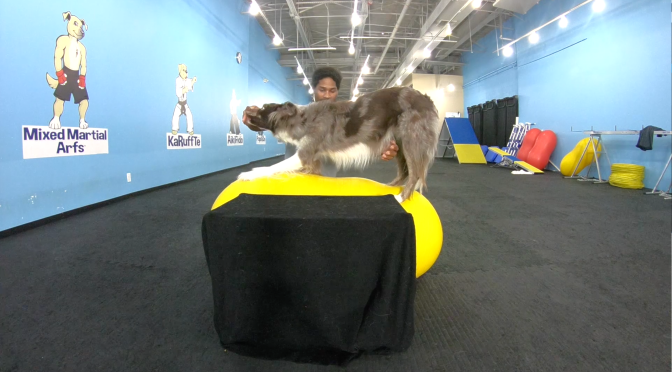 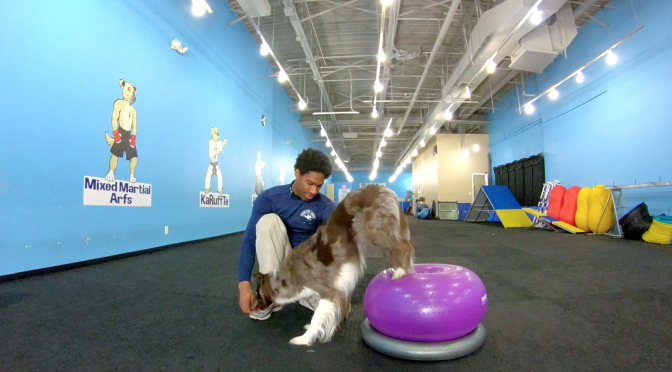 In less than a year, The Martial ARFS™ Dog Training & Fitness center has positioned itself as a leader in canine fitness & conditioning.